Lynda has been running Puppy Schools since 2000 and Lisa joined her in 2006. All the instructors actively compete with their own dogs in KUSA obedience / GSDFSA IPO dogsport. 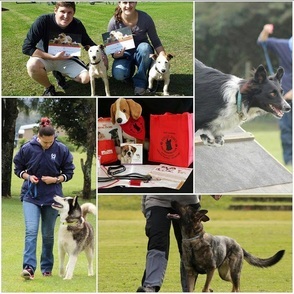 Lisa and her dog, Asco, won the 2014 GSD Federation IPO Nationals and was chosen to selected South Africa at the WUSV World IPO Championship in France in 2014. 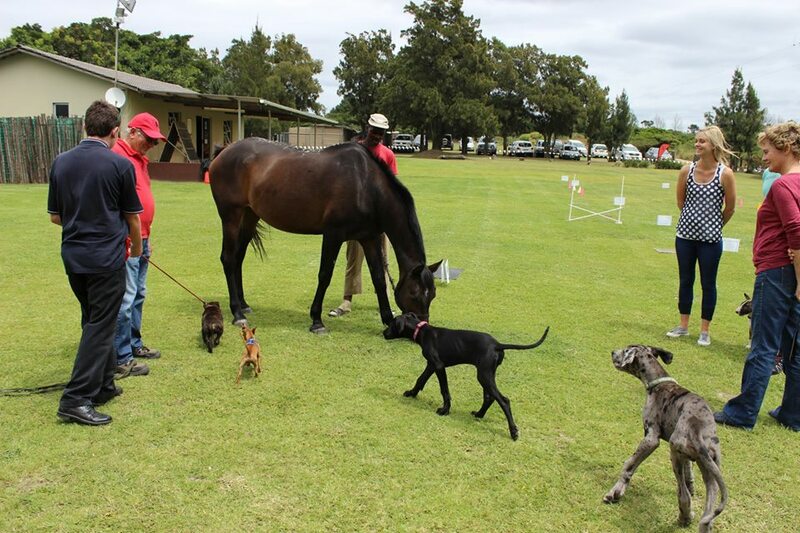 At Four Paws, our dog training is educational whilst being professionally conducted and fun. 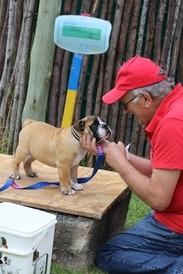 All methods used are kind and effective, we do not believe in using any unkind and punitive techniques on your dog. Whether you are thinking of getting a pup, already have a pup, own a young dog going through adolescence, a newly acquired rescue dog or your dog has developed a behavioural problem, we have a service to offer you. 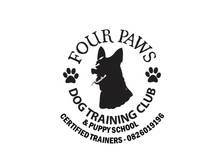 Visit www.fourpawsdogtrainingclub.yolasite.com for details & pictures on just what is available at Four Paws!